“Playing Nintendo 64 back when me and my siblings first got it enriched us all with so much freedom and entertainment. 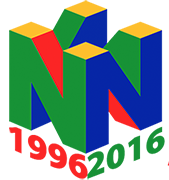 I’ve never replayed a catalog of games so many times in our lives than the one from the N64 library, and for good reasons. Basically, they were all fun, hilarious, and adventurous to play through. With Pokemon Stadium, my experience is just as much the same. It just had so much to keep my love for Pokemon going, including Gym Leader Castle, the GameBoy Tower, and most of all, the Mini-games. The mini-games ended up being the most memorable on account of how funny all of the pokemon could act outside of battling each other normally. They just knew how much charm such a simple concept carried, and I’m grateful for it. At times when pokemon battling can get frustrating, it is a nice change of pace when I can watch my pokemon do something more friendly and fun elsewhere. Pokémon Stadium was actually the 2nd Pokémon Stadium game in Japan and more like an update of the first game that did not have all 151 Pokémon from the first Generation. It was released in April ’99 in Japan, the Western Regions got it March & April 2000. 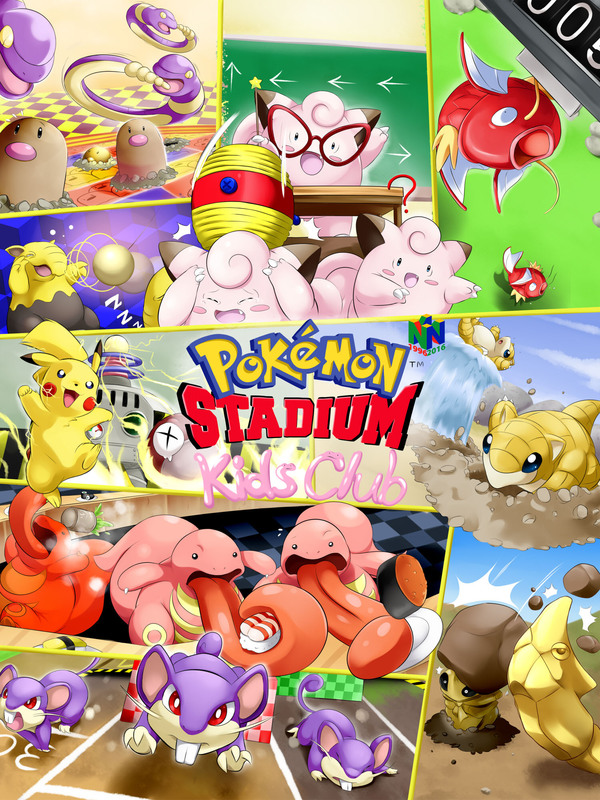 Pokémon Stadium got quite mixed reviews but the audience loved it and it became a successful game with a sequel on the Nintendo 64 that added the Generation II Pokémon. The later Nintendo consoles never got a sequel however.